Ladies, are you ready to be treated like a Queen? 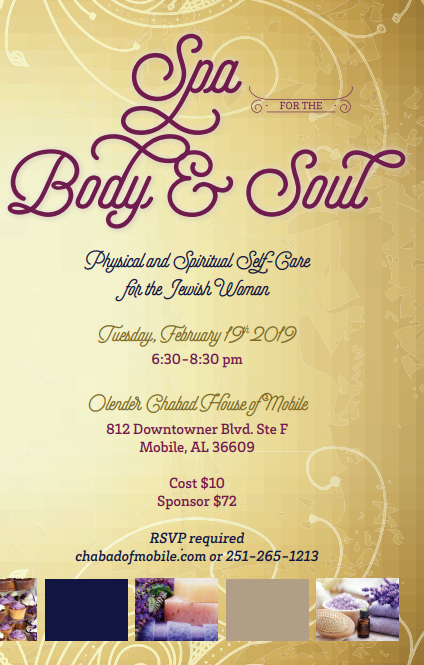 How does a customized massage provided by a top rated clinic, personalized fashion advice from a stylist of a local fashion magazine, fresh squeezed juices and other delicious healthy treats, thought provoking discussion on discovering your soul and more, sound to you? Want the whole scoop? 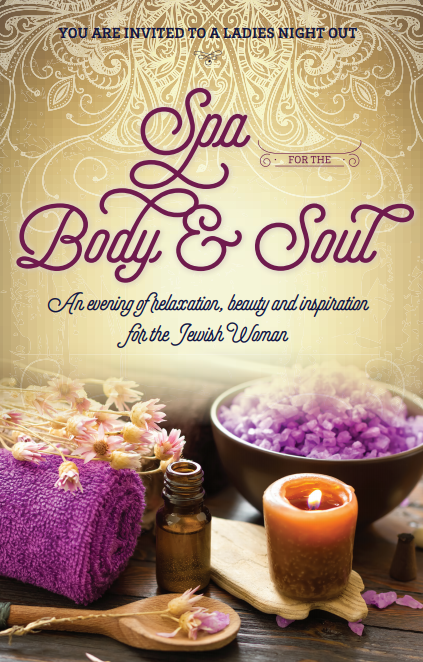 Wondering exactly what to expect on this rejuvenating evening that will be all about YOU? Wondering why were doing this, now? Read on, and don't forget the required RSVP on the bottom of this page! Let us know you're coming so we can be sure there will be time for you to be pampered!